The Novi, Northville, South Lyon and Plymouth housing market is hot. 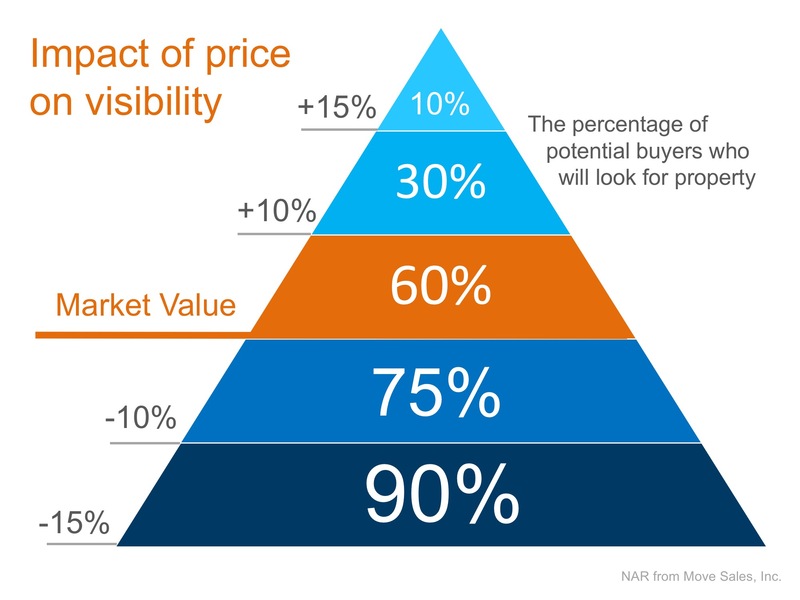 If you are not seeing the results you want, it is time you revisit the pricing conversation with your current agent or you can contact us anytime. 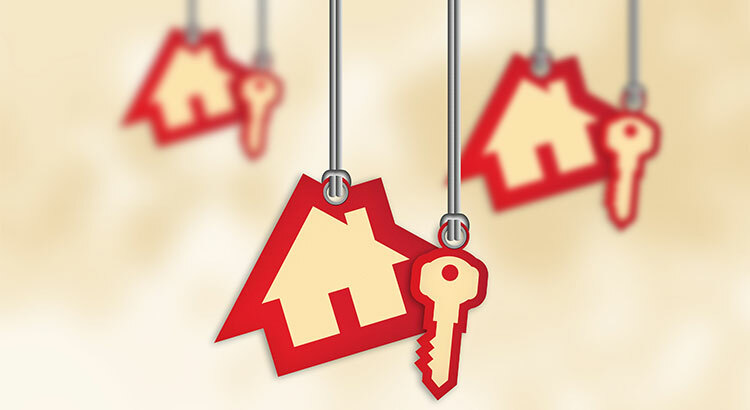 Tags: Home Values, Home Values in Novi, Homes for Sale in Northville, Homes for Sale in Novi, Homes for Sale in South Lyon, Housing Inventory, MI Homes for Sale, Northville MI, Northville Real Estate, Northville Real Estate Agent, Northville Realtor, Novi, Novi MI, Novi Real Estate, Novi Real Estate Agent, Novi Realtor, Plymouth, Plymouth Real Estate, Plymouth Realtor, Selling your home, Selling Your Home in The Winter, South Lyon, South Lyon MI, South Lyon Real Estate, South Lyon Real Estate Agent, South Lyon Realtor, Thinking of selling, Top Plymouth Real Estate Agent, Top Real Estate Agent in Northville, Top Real Estate Agent in Novi, Top Real Estate Agent in Plymouth, Top Real Estate Agent in South Lyon, What is your home worth, Why is your home not selling?